A security at the Changting No. 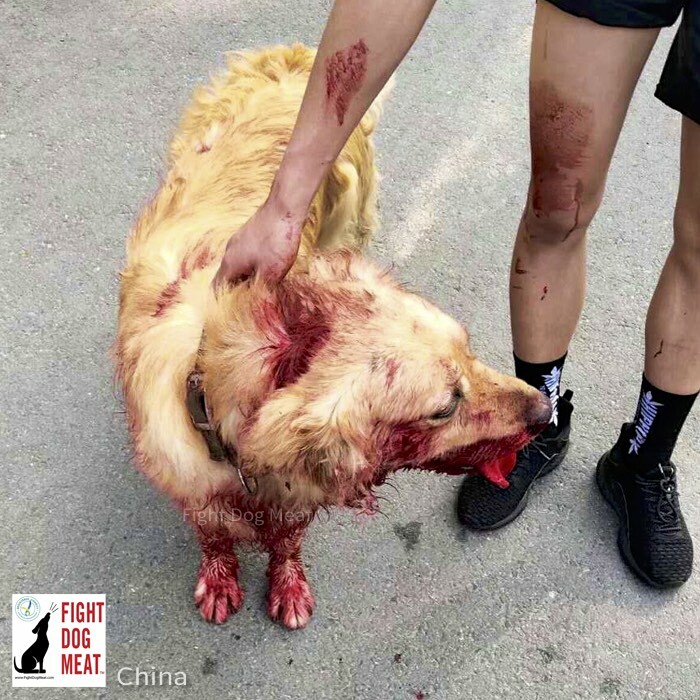 2 Middle School in Changting City, bludgeoned two dogs who wandered into the school grounds. One dog was bludgeoned to death. Beating the first dog to death left the guard too exhausted to finish bludgeoning to death the Golden Retriever. The dog has been rescued and is now in Wuhan Animal Hospital, in critical condition. Changting city and Wuhan are both in Fujian Province. Wuhan recently implemented a ban for any dog over 17 inches tall. No exceptions. Loved pets are being forcibly removed from distraught owners by city management officials. Pets are never to be seen again after being classified as “banned breeds” for being over 17″ tall. 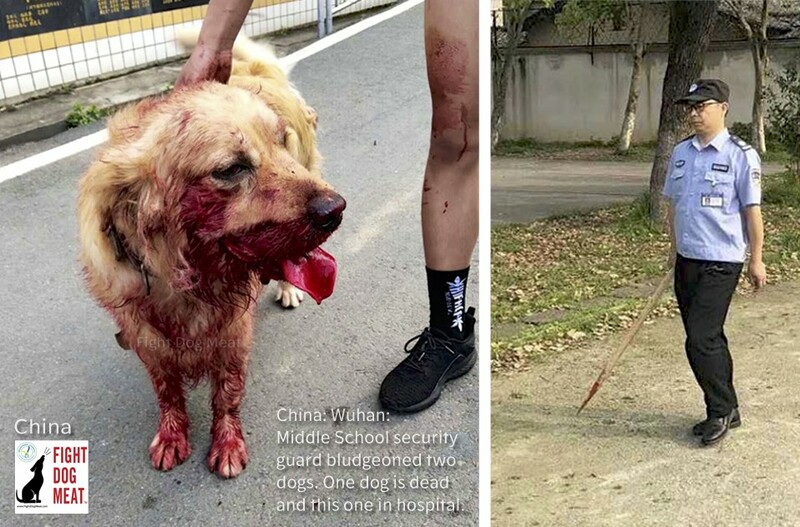 Rescued Golden Retriever, after being bludgeoned by the school security guard. Local animal lovers report the Mayor of Wuhan is against dogs and wants his city “beautified” for upcoming military games in October. Wuhan is home to dog meat restaurants which roast fully conscious dogs alive. Dogs are tied down over open flames and slowly roasted to death. It is unimaginable and despicable cruelty! The dogs are slowly cooked from the outside, in, as people stand around and laugh at their screams of pain. The World Dog Show will be held in Shanghai later this month, with international judges. Read more: China: World Dog Show for Shanghai. Chinese animal lovers want the world to know what is happening to animals inside China. They’re desperate for animal protection laws but their cries fall on deaf ears of their government. Fight Dog Meat is posting these video to help strengthen the voice of animal lovers in China, by helping expose the reality of the dog and cat meat trade which is allowable with no animal protection laws in place. Butchers answer to no one. This applies to all dog and cat meat countries; not just China. Keeping quiet about things does not stop anything! Worldwide outrage is necessary for governments to take notice. We are pressuring governments by being a voice for animal lovers living in oppressive dog and cat meat countries. Ultimately it is animal lovers living in these countries whom their own government will be forced to listen to, to enact positive change. 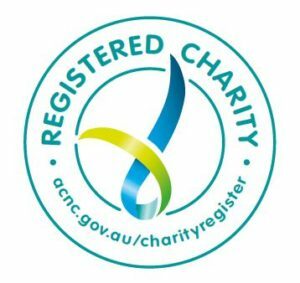 Do you think the World Dog Show should be held in China? Fight Dog Meat will continue to bring you reports from China and the wonderful work their rescuers are doing, for their loved animals of all species!